Hypothyroidism Insomnia: How it Can Be Treated | Crank It! 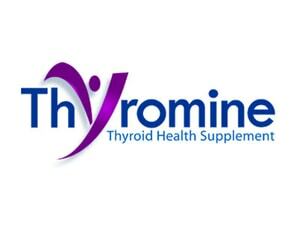 Hypothyroidism insomnia is a common symptom of an under active thyroid, or hypothyroidism. 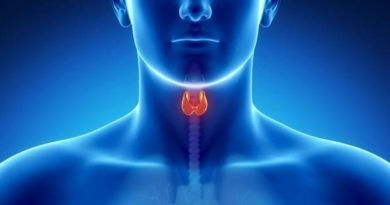 Thyroid hormones regulate many of our body’s activities, including our metabolism. Insufficient levels of these vitally important hormones affect our heart rate, our cardiovascular functions, our respiration, our sleep patterns and many of our other bodily functions. Tiredness and lethargy are amongst the most common symptoms of hypothyroidism experienced by many hypothyroidism sufferers. Both are contributing factors to the severe insomnia a lot of people with hypothyroidism experience. You sleep for longer than is healthy and you’re lethargic, tired and anxious even when you are awake. Health professionals call this brain fog. Typically, it makes you feel cold, sluggish, leads to excessive weight gain and many other symptoms. Brain fog is also linked to memory loss and other cognitive impairments. It is highly recommended that if you are suffering from chronic insomnia you get tested for hypothyroidism. Surveys indicate that hypothyroidism insomnia affects many thousands of people globally, many of whom have absolutely no idea they have the condition. Therefore they’re not receiving the treatment they require to address the problem before it worsens. Health professionals have come to the consensus that there are some flaws with the conformist approach to hypothyroidism. A non-specialist doctor may only prescribe T4 hormone replacement treatment. However, if symptoms continue there may be a tendency for physicians to go looking for other causes because it will be presumed that your hormone replacement therapy is working fine if your blood levels of T4 are normal. The bottom line is that if you’re suffering from chronic insomnia, which is classified as not being able to sleep properly for at least 3 nights a week for an extended period of time (ie several months) you should seek medical attention instead of trying to rectify the problem yourself.